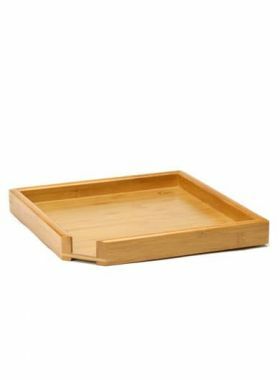 This tea set includes the essential tools for brewing Matcha Tea. A useful Matcha tea set is very necessary for Matcha tea ceremony. 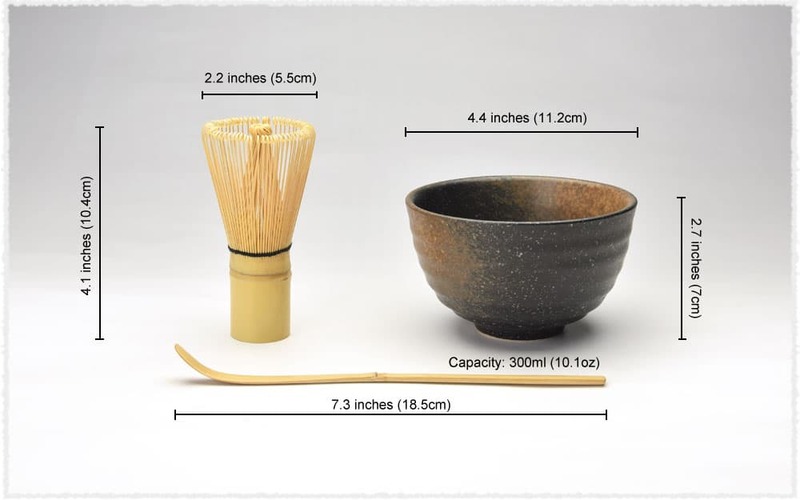 Teavivre specially prepare four basic utensils, including Matcha whisk, Matcha Bowl, Matcha Scoop and Matcha Whisk Holder. They all play an important role in Matcha tea ceremony. 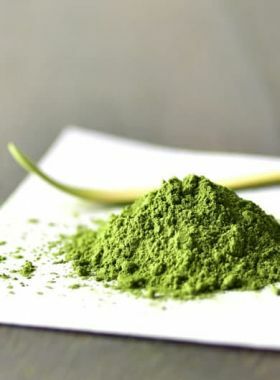 Matcha Scoop is used for ladling out the Matcha Powder. 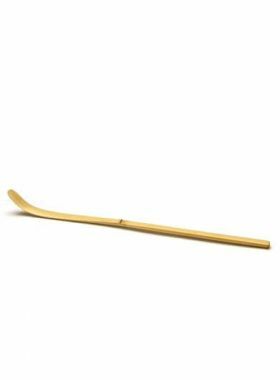 Matcha Whisk Holder is used for maintaining the shape of the bamboo whisk and extending its lifespan. *You can also purchase these products separately.